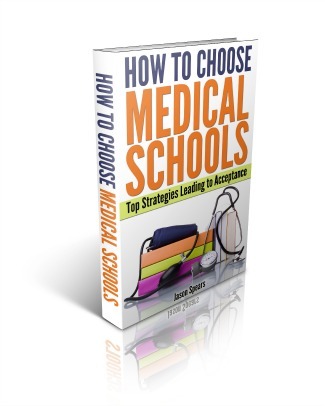 If you want your best chances for becoming a doctor then you'll absolutely need my exclusive ebook, "How to Choose Medical Schools: Top Strategies Leading to Acceptance." 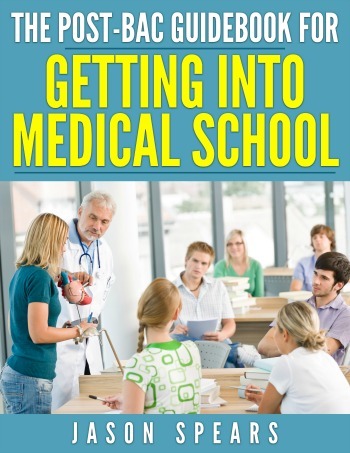 You will get step-by-step assistance in making medical school a reality for you. This is just the tip of the iceberg. You'll realize the information contained in How to Choose Medical Schools is not generic or run of the mill. Instead, it is the best advice that cannot be found anywhere else. My goal is simple to make medical school a reality for you with the least amount of time, money or stress. I've personally been through the process and know what pitfalls you're likely to encounter while trying to get into medical school. Do you have any idea of what the admissions committee is looking for in prospective candidates? If not I share exactly what the committee wants from you. Get ready to get insider information on the cognitive and non-cognitive variables that are factored into an admissions decision. If you know what is expected of you, then you're a step ahead of the game and can cater your application accordingly. Ever wonder what happens behind closed doors when it comes to your application? I have answers for you and tell you exactly who sits on the admissions committee and how they go about evaluating your application to finally arrive at an admissions decision. This is all golden information that you cannot find anywhere else. Discover a little known application formula you must use to ensure you land at the best medical schools. I share with you a secret way to determine the number of medical schools to apply to and how to target medical schools that are looking for applicants just like yourself. Choosing a medical school is not a one way street! You have to know what you're looking for in a medical school and what a medical school is looking for in an applicant. This is done for you because I include over 30 factors to consider when choosing where to apply for medical school. Nothing is left to chance in How to Choose Medical Schools. There are over 30 categories that you can use to your advantage to ensure you get into medical school. I cover each one in great detail and explain how these factors not only affect your chances of admission but also your overall experience in medical school too. Discover how location is more than just weather and climate. Instead, you'll learn the location of your medical school affects the patient population and the type of clinical cases you're going to experience during your 3rd and 4th year clinical clerkships. Grades matter in medical school. Learn why you want to know the medical school's curriculum and grading policy before you enroll. This determines if you will have classmates that are willing to work with you and help you succeed. Or if you have a class full of "gunners" who are all out for themselves and are willing to do anything to sabotage your chances of doing well academically. 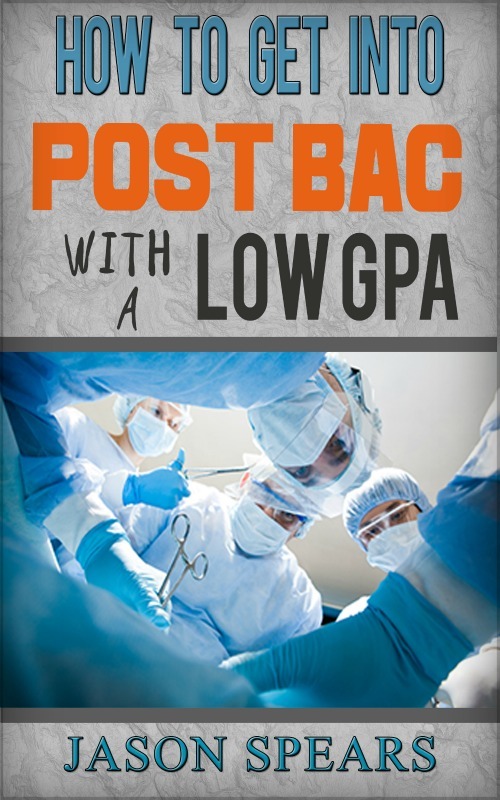 Remember, the grades you get in medical school ultimately determine your chances of securing a residency after medical school. I could go on and on about many other factors you'll need to consider when applying to medical school but I think you get the point by now. You heard that correctly, if for any reason (or no reason at all),you are not satisfied with this ebook...simply return it. No questions asked, and no hassles! I will personally assist you with anything you feel my eBook did not cover! This is my guarantee to you and there are no strings attached, whatsoever. 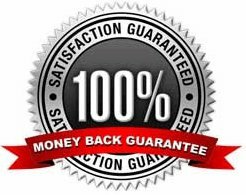 My goal is to help you choose the best medical schools for you and that's why I offer the best guarantee anywhere. You've passed your premed classes, taken the MCAT and now it's time to select medical schools. I will show you how to align your background to the perfect fit medical schools so you can apply confidently knowing the admissions committee is seeking an applicant just like yourself. Immediately after your purchase, you can download your ebook and on your way to choosing the best medical schools for you!